We accept Acima Credit at Fryers Tire & Service, serving Lagrange, GA, Roanoke, AL, West Point, GA, and surrounding areas. 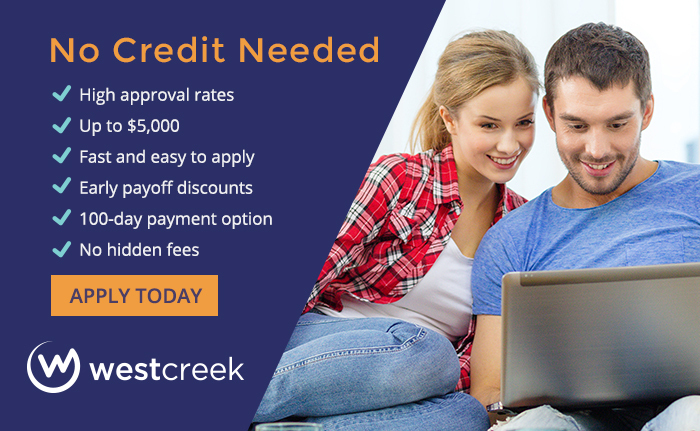 West Creek Financial provides no credit needed financing to help you make your purchase when you need it. Even if your credit score is low, you may still qualify. Over 80% of applicants are approved, and decisions are made within minutes. Get the tires and wheels your vehicle needs with West Creek at Fryers Tire & Service. At Fryer's Tire and Service Center, we always want to take care of your tire and service needs.